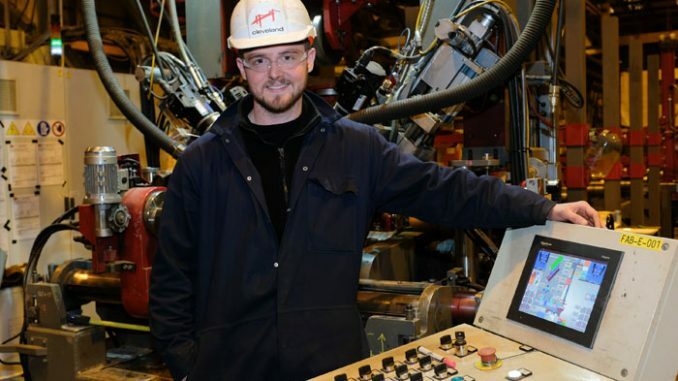 Cleveland Bridge former apprentice Liam Simpson, 22, has been named one of the top 100 most inspirational people in UK manufacturing. Liam, from Crook, who recently completed his apprenticeship at the Darlington-based company and is now working in the Quality Department, has been announced as a member of The Manufacturer Top 100 2018. 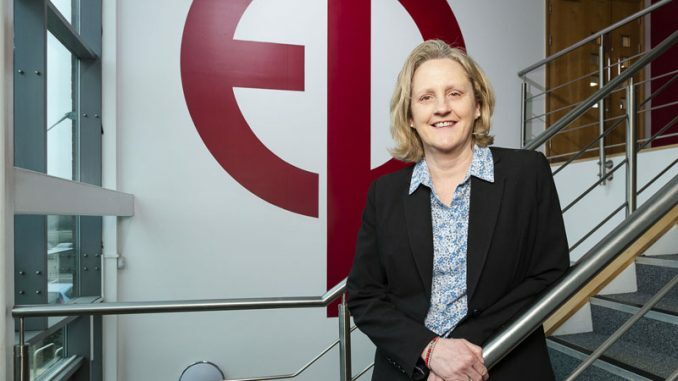 The listing is run by The Manufacturer magazine, in partnership with Cranfield University, one of the country’s leading centres for business education. Now in its fifth year, it recognises the most dynamic leaders and innovators in manufacturing. Members of the Top 100 are drawn from every part of UK industry, from top floor to shop floor and Liam takes his places alongside CEOs, industry leaders and experienced engineering professionals. 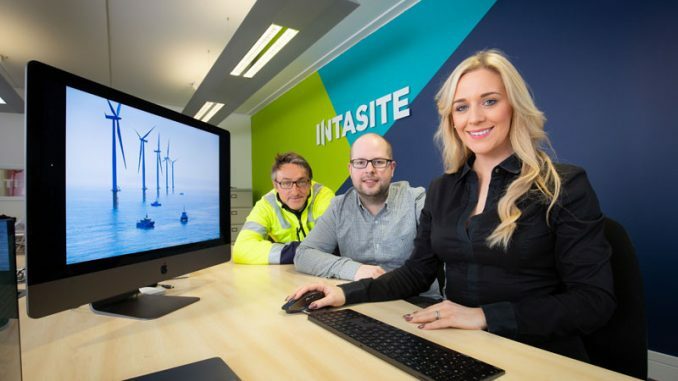 They are selected from hundreds of nominations for the examples they set to young people aspiring to a career in industry, helping to change perceptions of careers in manufacturing and attract new entrants into the sector. Liam’s exceptional performance during his apprenticeship at Cleveland Bridge and his subsequent, seamless transition into the company’s workforce helped him stand out to the 15-strong panel of judges. He recently completed his Level 3 Diploma in Engineering Construction Fabrication Platework and has been a finalist in three national awards in recent months, having also won the Metals Industry Craft Skills Apprentice of the Year in 2017. “I was very surprised, but really proud to be named in the Top 100,” said Liam. 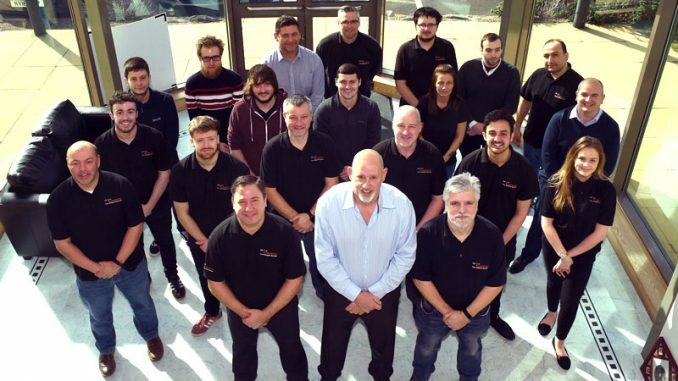 “To make the list alongside some far more experienced people is great and shows how important apprenticeships are to the manufacturing industry.